Rich heritage, miles of unspoilt coastline and swathes of countryside that have been designated an Area of Outstanding Natural Beauty, make Anglesey a brilliant camping destination. Tucked in its corner of North West Wales, Anglesey boasts plenty of good campsites and we’ve picked out the very best. 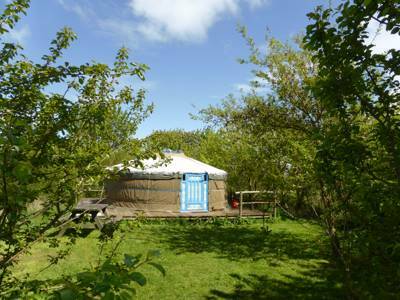 Safe, secure, fun accommodation near the Isle of Anglesey Coastal Path, with sweeping sandy beaches and towering cliffs. 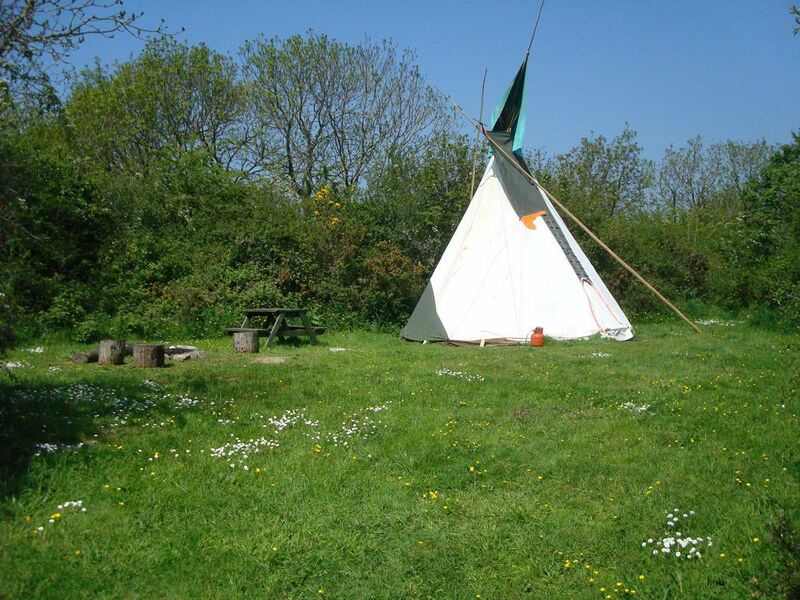 Anglesey at Campsites in Anglesey, Pitch up a tent in Anglesey, off the northwest coast of mainland Wales, and experience campsites with a view, beachside camping, waterside sites and scenic spots to pitch your tent.